Last week you read about color theory. Here's a follow-up in which you can see how one master artist puts theory into practice. 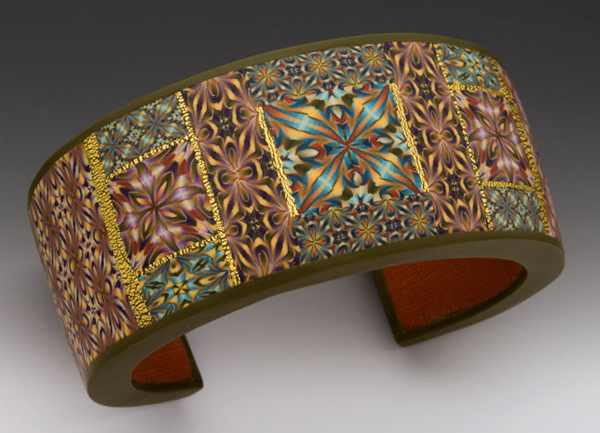 “This piece is part of a continuing exploration of color and pattern. It's a prime example of the color experimentation that is the foundation of my work.